Lewis Hamilton is on fire right now. The defending champion has won six of his last seven races and has built up a commanding lead at the top of the drivers’ championship. 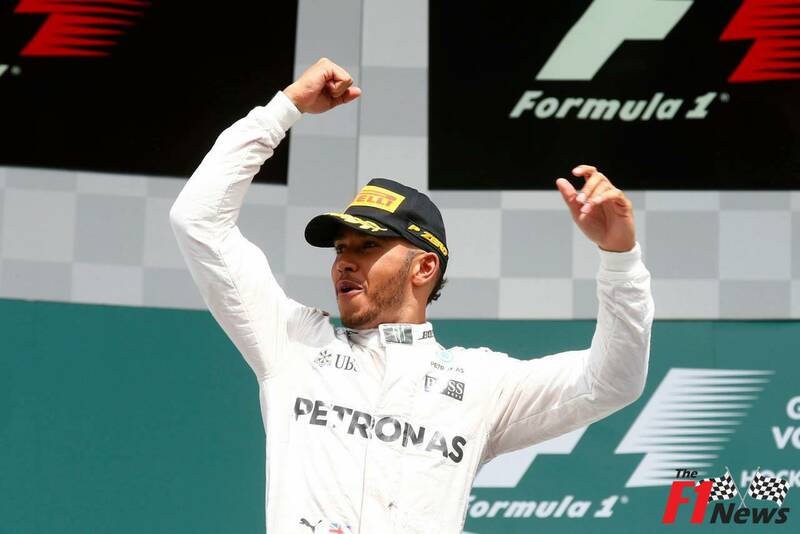 Although Nico Rosberg won the first four races of the campaign, Hamilton has shown plenty of resilience and mental toughness to bounce back and regain his place at the summit of the standings. As of August 10th, the British star is priced at 1/5 with Betway and plenty of punters who are online betting today will be backing the Mercedes man to do just that. 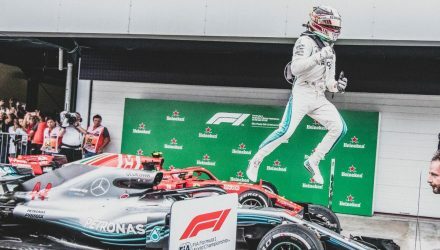 Right now, nobody is even coming close to Hamilton; he is dominating the field in practice, qualifying and during the race – and that is why he has managed to claw back the deficit and overtake his team-mate at the top of the charts. If nothing else, Hamilton is unique. He takes risks but he takes calculated risks. He is one of the most aggressive drivers in the business but he isn’t over-aggressive. 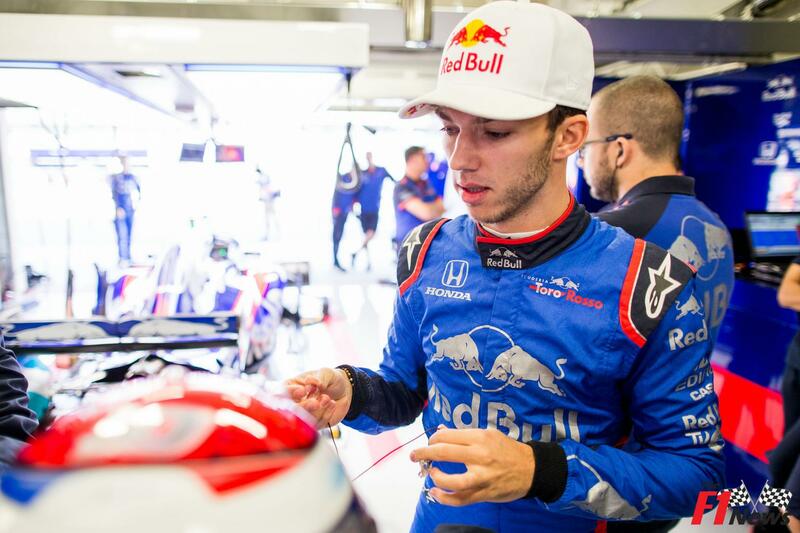 If truth be told, he is easily the most naturally gifted driver in the sport – which is perhaps why he is a multiple world champion. 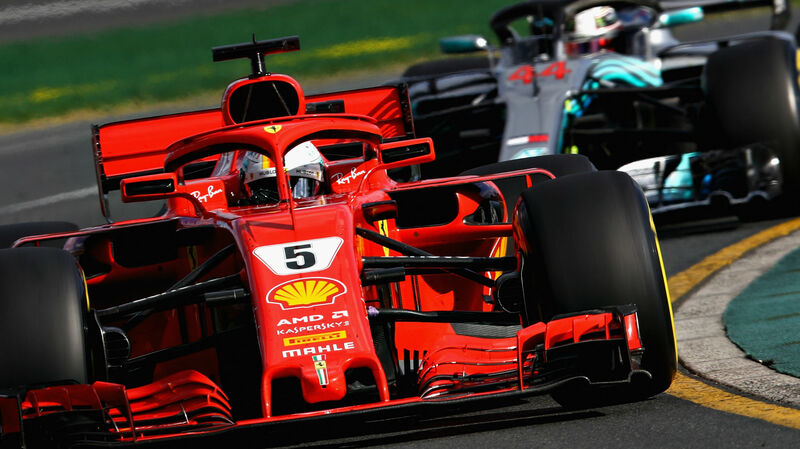 And with Hamilton and Rosberg both performing well, Mercedes look set to win the Constructors title once again; it is hard to see either Ferrari or Red Bull racking up enough points to challenge the German team. But it would be foolish to rule Rosberg out completely. The German is capable of fighting his way back into the title race; especially if he manages to recoup his early season form. On his day, Rosberg has the talent and the skill to beat anybody and Hamilton will be wary of a change in fortune. In recent times, the German has endured a number of engine issues but the tide could turn in Rosberg’s favour at any moment – Formula One is unpredictable. Hamilton cruised to the win in last year’s race at Spa and the Briton is actually hunting a third victory at the famous Belgian circuit. 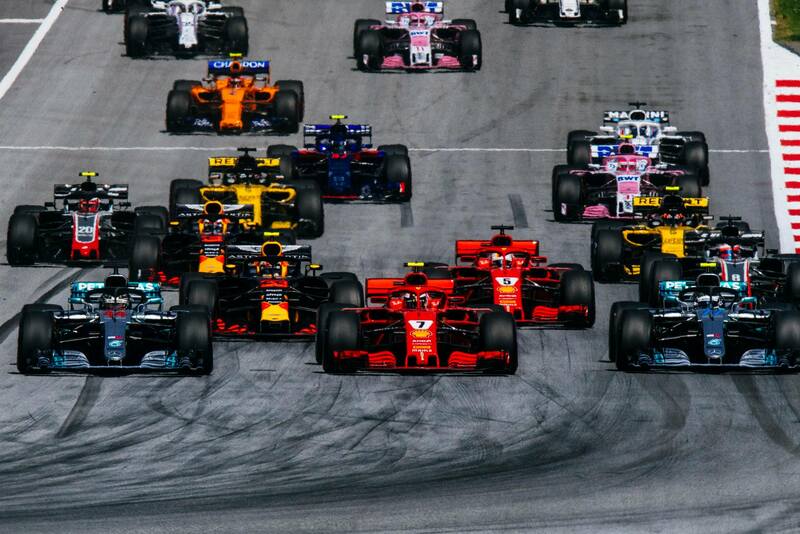 It is widely regarded as one of the best ‘traditional’ racing tracks in the Formula One season and Hamilton tends to perform better at these particular venues. If nothing else, last year’s result may play on Rosberg’s mind and Hamilton could take advantage if the German loses focus ahead of the big race. 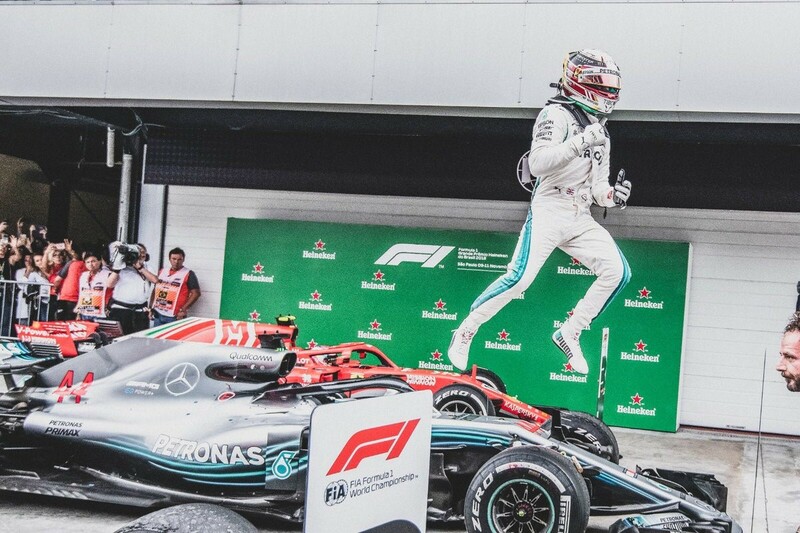 With nine races remaining, there are still plenty of points to be won and lost – but Hamilton looks well placed to go on and lift the title once again. The Briton is a proven winner and he will be desperate to claim another success this season. 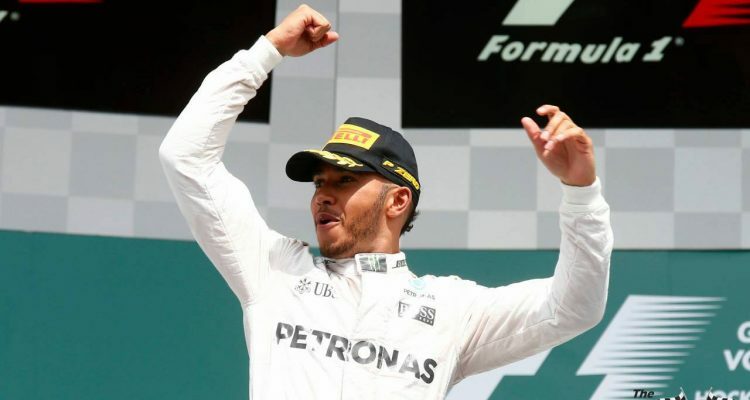 Hamilton has the beating of his team-mate and another title triumph will almost certainly secure his standing as Mercedes’ number one driver for the upcoming campaign. And that’s still true even after you take Rosberg’s new contract into account.